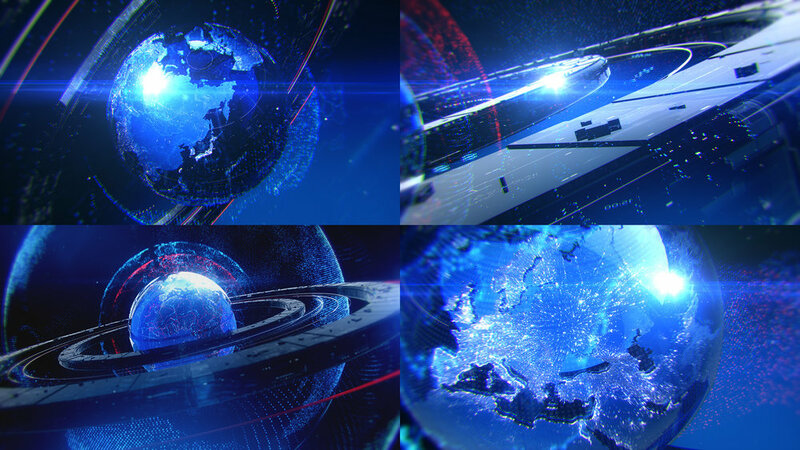 N1 is the first regional 24 hour news network for the Adria region and broadcasts to an audience of over 15 million people across Bosnia, Croatia and Serbia. 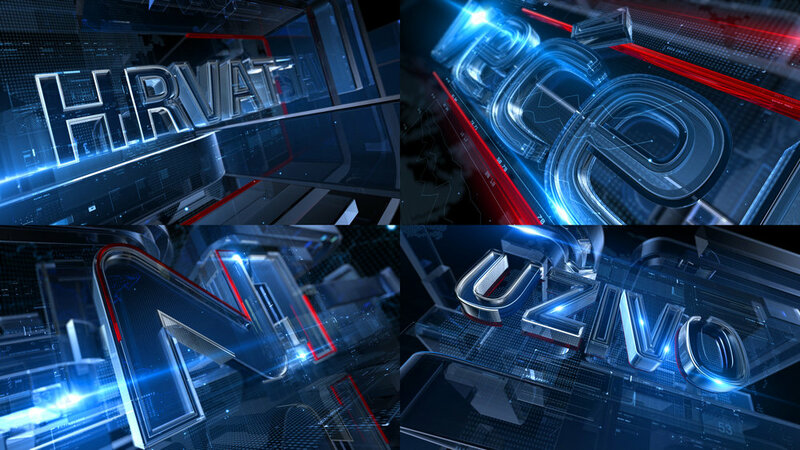 Broadcasting from three studios in Zagreb, Sarajevo and Belgrade, N1 is the exclusive news channel affiliate of CNN in the region. Renderon worked in close collaboration with the N1 team to completely design the new network from the ground up. 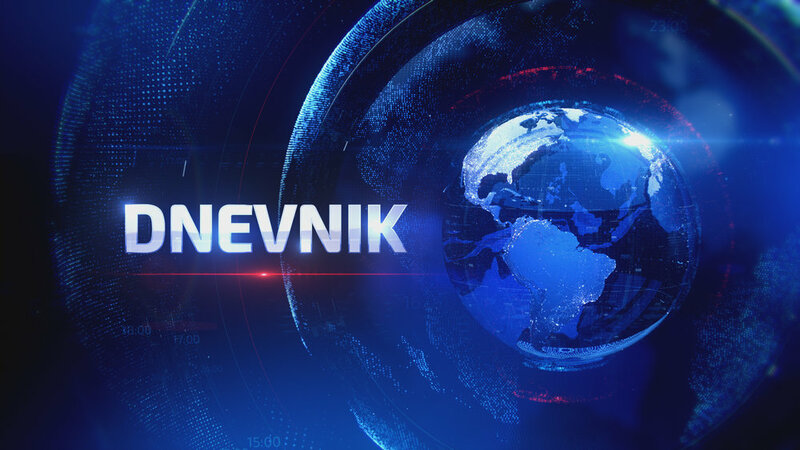 Starting with the N1 logo and network identity Renderon developed a complete news package with opens, information graphics, transitions and promotional graphics, not only the network itself but it's feature shows Dnevnik, Novi Dan and Pressing. 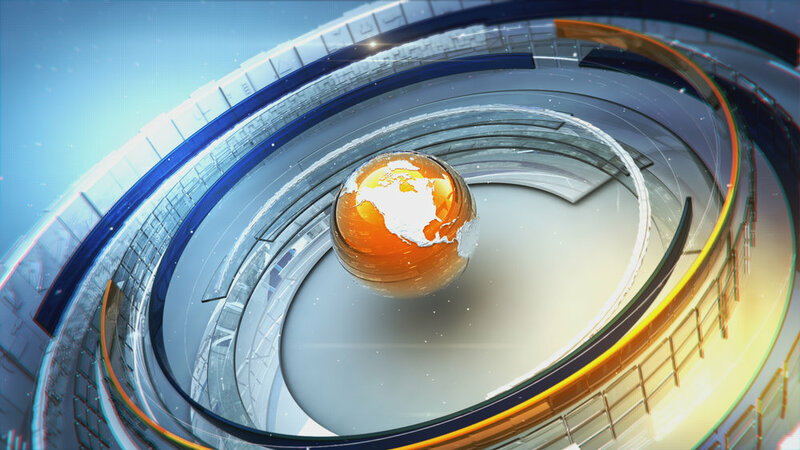 The strategic branding bridges the identity seamlessly across multiple platforms, while introducing a contemporary design for an in-depth and credible news network.